Global production of desalinated water has almost quadrupled since year 2000, with more than 18000 desalination plants operating worldwide. The pace of construction is expected to increase as the related technology evolves. This process based on reverse osmosis (RO) is the main chemical step in large-scale water treatment plants around the world. When pressurized seawater flows through the membrane, a complex polymer allows only water molecules to enter the system, blocking salt and other non-organic impurities. Every day, millions of people benefit from seawater processed by Protec high-tech systems to fill the hydrographic deficits in their regions, whether in terms of domestic, agricultural, health or industrial use. Protec’s fiber reinforced pressure vessels are key elements to reach the greatest effectiveness in the most relevant desalination scenarios around the world, such as the Ras Al-Khair plant in Saudi Arabia (largest and most technologically advanced hybrid water desalination plant on Earth) or the Claude “Bud” Lewis Carlsbad desalination plant in San Diego (biggest desalination facility in the USA). For the last several years, frequent drought in California has been an important factor when reconsidering the clear need to use desalinated seawater in order to fill the growing hydrographic deficit. Although rainfall is naturally limited in this western state, a recent calculation suggests that the 2012-2014 drought events have brought the worst dry seasons in the past 1200 years. Process conditions are crucial when selecting the most adapted pressure vessel, but each industry has specific requirements that must be fulfilled, as well as characteristics that influence the election of the technology and its components. The pharmaceutical or food industries often require containers with polished surfaces and an easy-to-clean design, particularly during CIP operations. The chemical and petrochemical industries are dealing in many cases with extreme temperatures and pressure conditions, as well as highly corrosive products. Other kinds of equipment, such as pressure valves installed on boat decks or oil platforms, must be developed with the correct housing and coating in order to withstand extreme environmental conditions. The importance of choosing the right material, shape and construction process is key to building the soul of a pressure vessel. 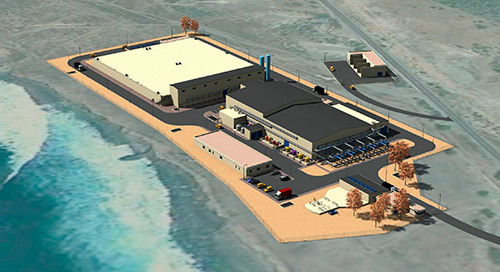 Desalination industry works with a corrosive and highly abrasive substance: salt. Therefore, products and sensors highly resistant to corrosion are required. Equipment installed in areas with vibrations may have to be assembled in specific conditions with separate electronics. In high humidity areas and tropical climates, equipment designed especially for these conditions is the best option. However, versatile materials allow a pressure vessel to fit any industrial sector or requirement. Knowledge of the conditions in a process is fundamental. All of Protec’s products are designed and manufactured in accordance with the ASME Code, the most reputed International Safety Standard Regulation upon Fiber Reinforced Plastic Pressure Elements, drawn up decades ago specially for fiber reinforced plastic pressure vessels. 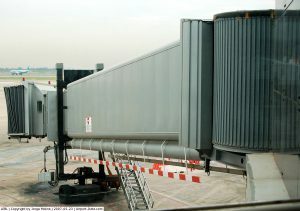 Although their specialty is pressure vessels for desalination processes, Protec manufactures pressure systems and containers for multiple fields of application, such as vessels for pre-conditioned air unit ducts to supply planes parked in an airport and connected to the terminal with a Passenger Boarding Bridge (PBB), better known as “fingers”. Protec Arisawa is the global leader in custom fiber reinforced plastic pressure vessels for membrane filtration systems. With high-tech industrial facilities in Europe and America, Protec Arisawa is currently seeking to expand the company’s field of activity to more mainstream markets and applications. The ability to transform salted oceans in drinkable water is perhaps the greatest achievement in terms of human livelihood. 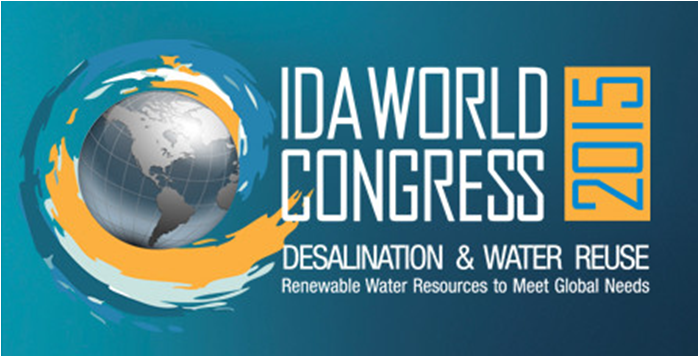 Desalination processes, as well as many other expertise progressively improved by mankind over thousands of years, have known their major breakthroughs during the last century. 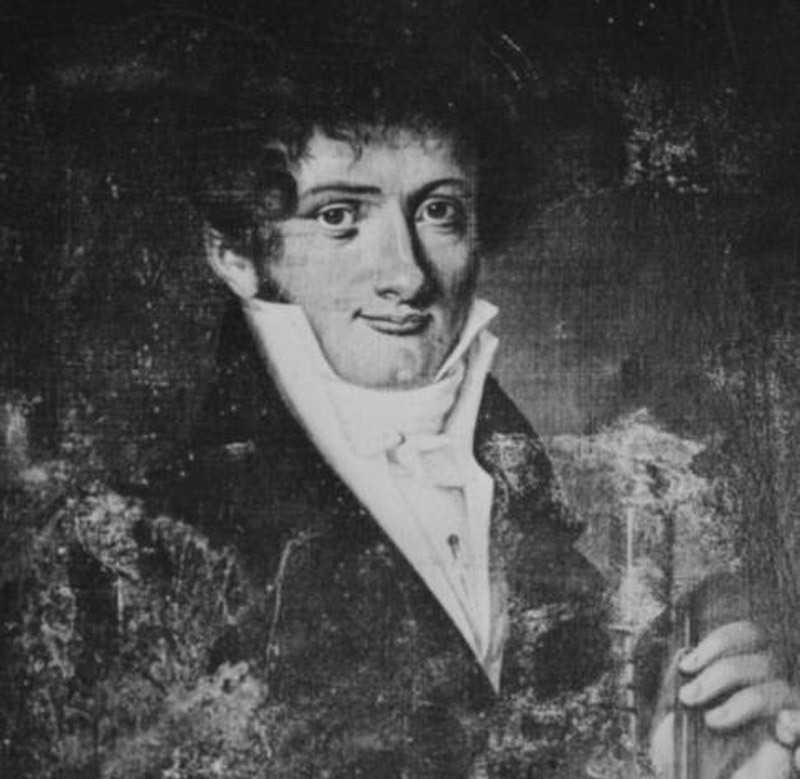 Not so long ago, in 1828, a medical and physician French researcher named Henri Dutrochet turned science and investigation upside down when discovering the osmotic phenomenon such as we know it today. Even the theories about the actual functioning of life itself suffered sweeping changes: thanks to semipermeable membranes and natural variances of concentration between two solutions, Dutrochet proved that fundamental laws of physics and chemistry (and therefore mathematics) were able to clarify life’s most basic processes. However, almost 50 years were necessary to develop the first successful artificial membranes, which opened the door to further and ambitious fields of research. The beginning of the 20th century threw some light on the subject, and scientists settled the basic concept of “chemical energy of a solution”. Physiochemical science as an independent discipline was born, laying the foundations for future thermodynamics chemical theories that could offer explanations to the osmotic phenomenon and, first and foremost, help understand osmotic pressure as the difference between chemical energy of two solutions. After World War II, global issues changed in a definitive way. 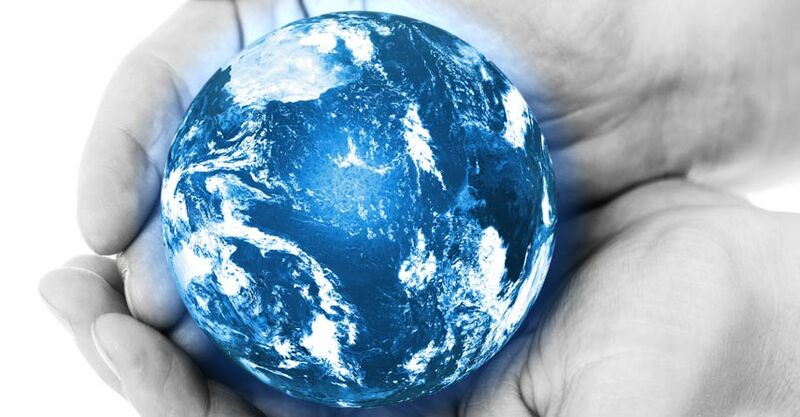 Pollution, overcrowding and water contamination emerged as future’s major natural challenges. Fossil fuels low prices set the tone in development of first desalination plants, based on evaporation of sea water. These techniques, although very versatile and robust, were actual energy guzzlers, squandering up to 20 kWh / m3 in most cases. Furthermore, it was impossible to ignore that this kind of water treatment facilities used huge amounts of coal and fuel to produce steam, so the environmental issue became a compelling and legitimate reason to definitely discard the evaporation option. The proposition of reverse osmosis by Charles E. Reid in 1953, dismissed at first instance, was the future key to dominate the seas. However, seawater reverse osmosis desalination procedures were called to depend on extremely complex membrane systems that gradually purify salt water piped straight from the ocean. 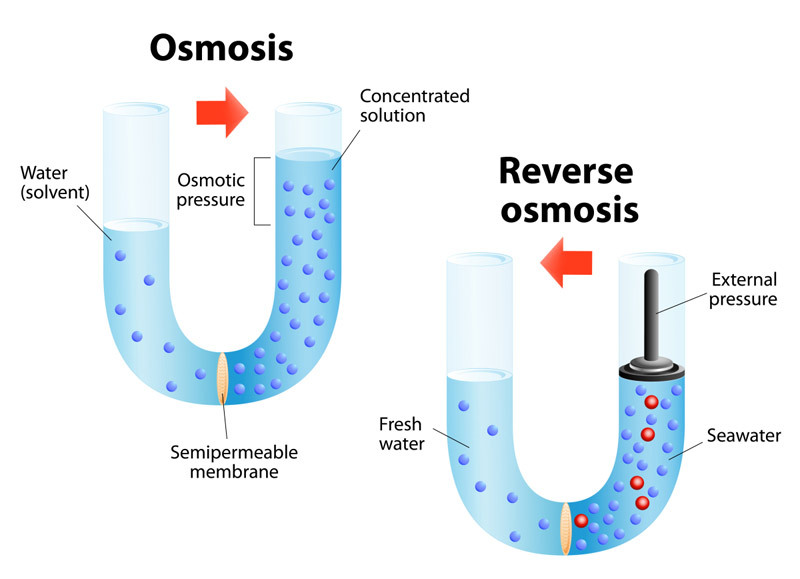 Step by step, technology finally permitted to build membranes capable to handle saline solutions, and the world’s first commercial reverse osmosis plant came into existence in 1963 in Coalinga (California, USA), with a new pilot program that lured the attention of water engineers and governments around the world. The innovations and discoveries occurred along the last decades have made membrane technology efficient and affordable, converting clean water in an accessible good for many heavy industries. 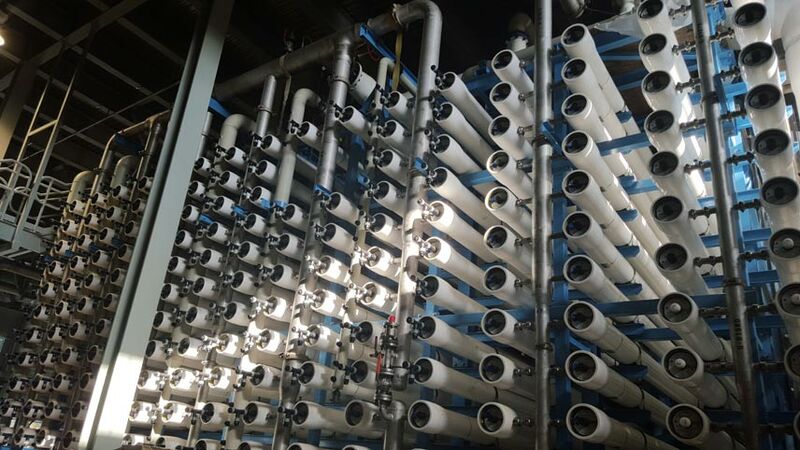 Today, reverse osmosis and membrane filtration components are utilized for thousand of different applications, and whole cities and countries survive thanks to desalted water. 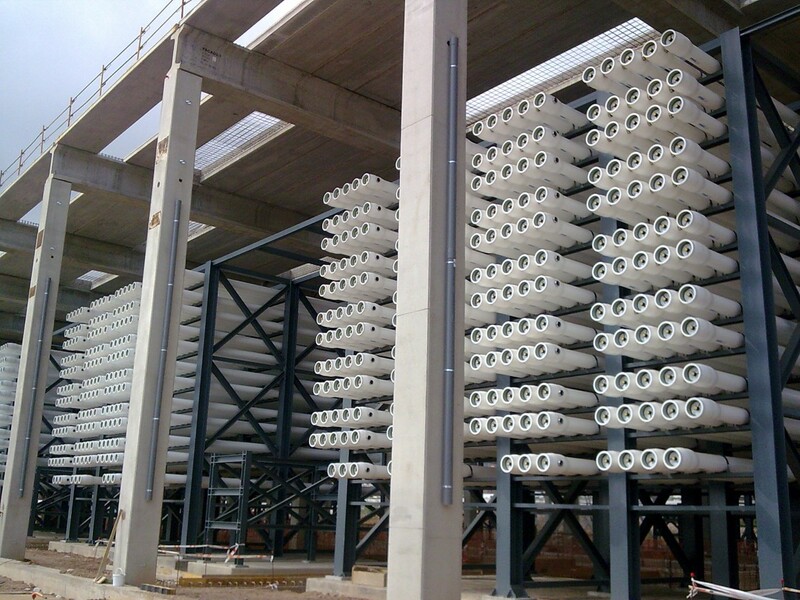 Nowadays, new membrane technologies have completely displaced the old desalination systems based on water evaporation (both Multi-Stage Flash and Multiple-Effect Distillation). In addition, some new processes allow for recycling worn out membranes. The arguments that glimpse reverse osmosis desalination as the technology humanity will use for decades are strongly convincing. Refinement in all stages of the procedures makes this technique greener, economical and comfortable day by day. Now, Saudi Arabia is projecting the construction of the first solar powered desalination plant… Future is already here. Protec Arisawa is the global leader in creating and manufacturing fiber reinforced plastic pressure vessels for membrane filtration systems. The Carlsbad water treatment plant (California), the largest and most technologically advanced seawater desalination plant in the USA, utilizes Protec pressure vessels in order to reach the highest effectiveness. Protec’s worldwide unique expertise in high-pressure vessels starts more than 60 years ago in Mungia, a small town located in the Basque Country, in northern Spain. After decades manufacturing plastic, resin, glass fiber and polymer, today Protec is the world leader in high-pressure vessels for desalination while the company seeks new business opportunities in unexplored fields. At the beginning of the new millennium global industrial flows were changing so fast that Protec resolved to specialize its production in order to face the fierce competition from new markets. The decision was taken: high-pressure vessels would be the new leading product of the company. These high-tech devices consist in pipes designed to protect sophisticated membranes required in water treatment processes and desalination plants. It proved to be an excellent choice. 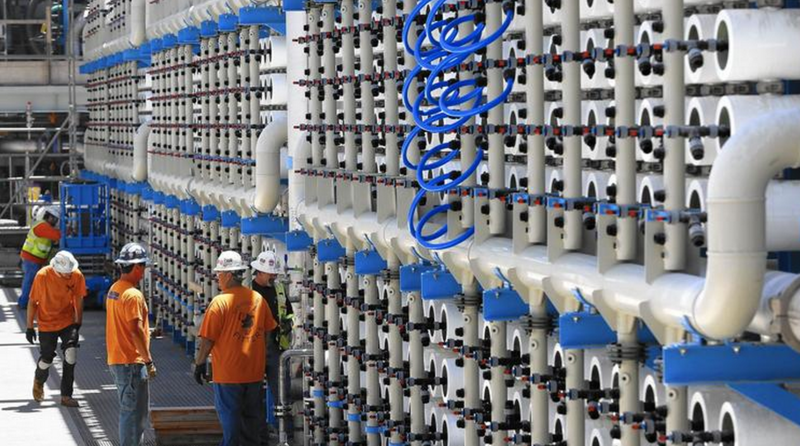 The Basque enterprise worked hand in hand with some of the world’s largest engineering firms in the deployment of desalination plants around the world. This success did not go unnoticed. The Arisawa Manufacturing Corporation – the only ASME certificate holder of the FRP pressure vessel in Japan- acquired Protec in 2010: a new and promising partnership was born, reaching a €21-million turnover record. Unfortunately, nobody was able to predict that business would nosedive in 2011. The growth of global industrial market and new overseas competitors put the company on the ropes. Once again, the solution came through research, innovation and design. The Basque company worked side by side with a Japanese team to develop an accurate innovation project in order to cut costs down and remain competitive on the worldwide scene. These action guidelines have been Protec’s leitmotiv since then. After an exhaustive study of every detail of the pressure vessels down to the last millimeter and improving each component, it was unanimously agreed that the fabrication process had to be changed altogether: no more machined parts, molding is the future. As a result, Protec is the world leader in high-pressure vessel for desalination applications. 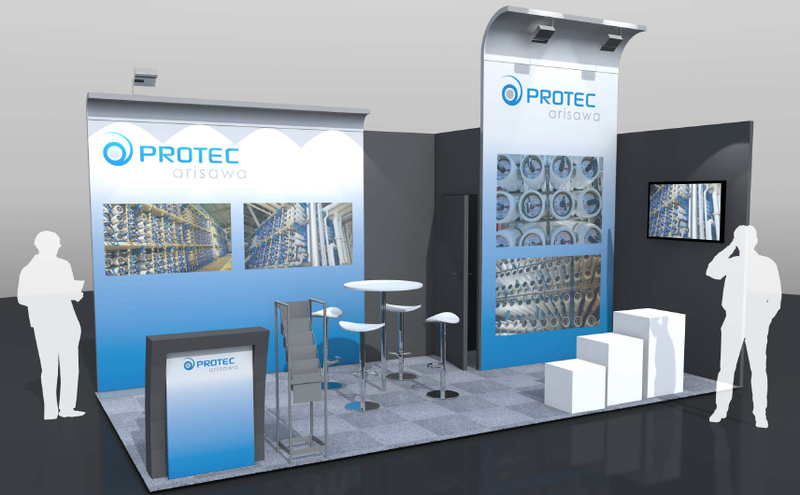 In addition to reverse osmosis vessels, pharmaceutical equipment and superconductive material among other cutting-edge products, Protec is now working on its strategy to step into the food and drink industry, as well as into the oil and gas sector and other areas requiring water treatment equipment. Now the company works in an unexplored field: jet bridges or “fingers”, the connector which most commonly extends from an airport terminal gate to an airplane. With leading industrial facilities in USA and Europe, Protec Arisawa is the only pressure vessel manufacturer managing two production centers. A major proof of Protec Arisawa’s reactiveness and flexibility is the absence of standard vessel models. Using the latest technologies enables the construction of complete installations, produced in a smaller, faster and compact scale, raising Protec as a composite expert manufacturer able to provide innovating solutions for most industrial and engineering sectors that require alternative and creative developments with these pieces of equipment. Of course, Protec’s production complies with the worldwide recognized ASME standards. An expert Japanese team carries out weekly improvement tests on products, constantly optimizing their high-quality level, strength, weight and competitiveness. A perfectly coordinated international work group ensures effective lead times reduced to only three weeks from first contact to the delivery date, as well as personalized assistance and problem solving services. According to sector’s experts, the future of high-pressure vessels lies in Asia and Australia. Nowadays China and India are the largest markets in the region, due to increasing demand for electricity and power generation capacity additions. As the world is Protec Arisawa’s natural market, the company will certainly be up to the task up to the task and is currently taking steps to strengthen the brand’s name in South East Asia and Australia. FRP Vessels are not only used in the Water Treatment Field and Protec Arisawa is also present developing and acting in different applications far away from the most usual ones. One of those fields is the design and production of Pre-Conditioned Air units (PCAs) conductions for planes parked in the airport and connected to the terminal with Passenger Boarding Bridges (PBBs) for the last 2 decades. In this case, there´s a structure of 3 vessels connected and perfectly airproof to provide the selected temperature in the airplane cabin with its engines off. The vessels combination has an independent automatic system to recover the internal hosepipe following the movements by the finger in the coupling maneuver with the plane fully integrated in the vessel structure. In the very end the vessels count with elements to house the flexible connections to be connected to the plane. The vessels have a complex internal composite structure to allow their own smooth movements within the other ones in a telescopic motion, providing at the same time a perfect tightness avoiding any air leaks and reducing, hence, the energetic cost of providing the plane with the right temperature at every movement. 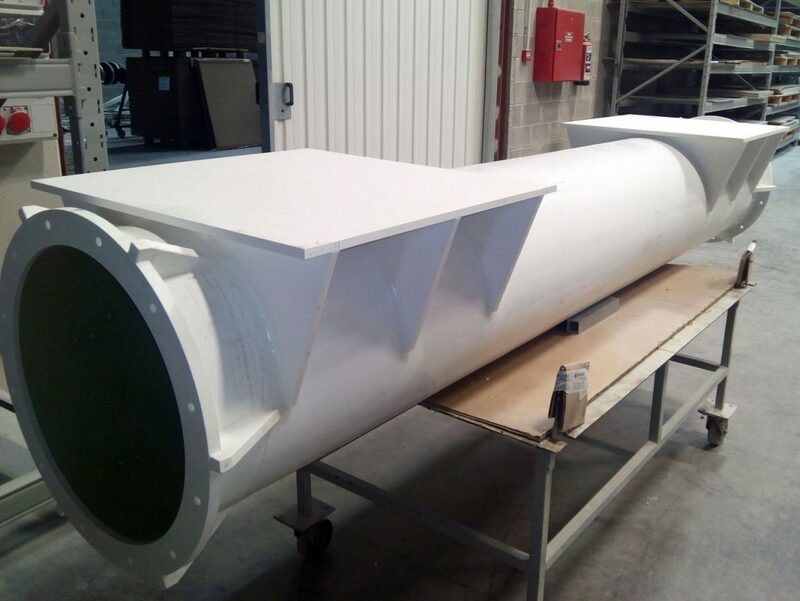 According to the specific finger design specifications, the vessel structure can have up to 3 different bodies which can be extended to their maximum length in case of need. Both the finger and the AC piping structure are connected to the terminal and the AC engine with a global element allowing both elements to swing to adequate and adapt themselves to the plane positioning, reducing the adapting effort for the flexible elements. Protec Arisawa has the trust and prestige earned after almost 20 years experience in this field, being Protec products present in some of the busiest airports in Europe, spending a good deal of R&D effort on adapting ourselves to the newest finger generations and air traffic global industry requirements.